"Today’s post brings you two poetry reviews of chapbooks by Cleveland poets, one each by J. E. Stanley and dan smith. The Greater Cleveland area is a little hotbed of genre poetry! It is lucky enough to count Mary A. Turzillo, Geoffrey A. Landis and Joshua Gage among its inhabitants. Those three are award-winning poets whose work I’ve reviewed and podcasted here and on Poetry Planet. With this post I bring you two more fine genre poets and introduce a lovely small press (NightBallet Press), edited by Dianne Borsenik, which produces saddle-stitching bound chapbooks and broadsides, attractively presented with heavy paper and color photographs gracing the covers and the interiors." 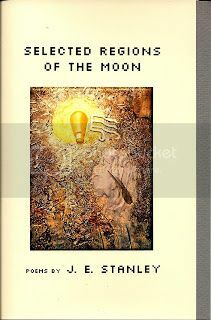 Selected Regions of the Moon, by J. E. Stanley, on Amazon for $8.00. 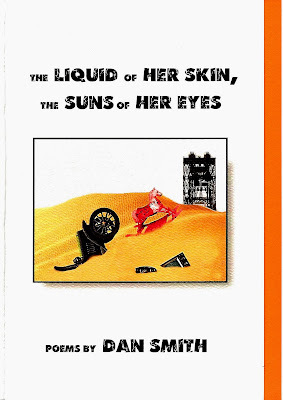 The Liquid of Her Skin, the Suns of Her Eyes by dan smith: 5.00 plus $3.00 shipping direct from Nightballet, or on Amazon for $8.00. Cleveland's Joshua Gage is the guest editor of SFPA's Eye to the Telescope web poetry-zine, for a theme issue "Juxtapositions in Speculative Poetry." 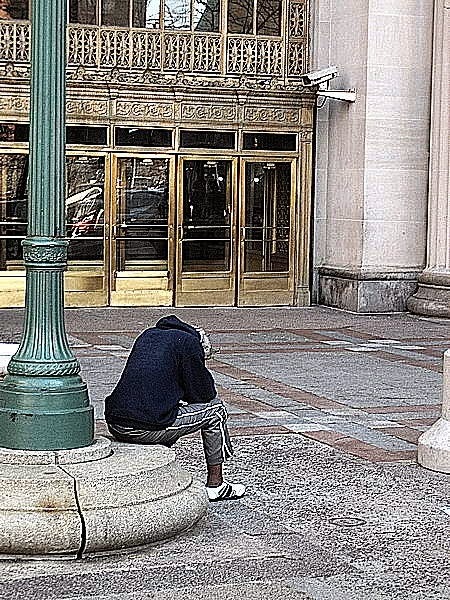 A half dozen poems, all in one way or another dealing with the theme of juxtaposition. Juxtaposition is one of the basic and essential craft tools that every writer needs to master. It is also one of the most effective tools a writer can use because it forces the reader to contemplate new ideas and to place the familiar in new contexts. When used effectively, juxtaposition forces the reader to be complicit in the writing of the poem, forces them to participate in the logic and sense of the poem, creating a more fulfilling reading experience. Speculative literature thrives on juxtaposition, often asking readers to place the known and ordinary against the unfamiliar, the strange, and the fantastic. It is in these pairings, these juxtapositions, that the imagination flourishes and the reader is rewarded with new perspectives, new ideas and views on the world. The poems in this issue will, through juxtaposition, reward you in such a way. Michael Ceraolo is one of our most widely-published poets, but seems to be yet one of the lesser known ones. This one was published in the January 2014 issue of Long Story Short. Elliot Nicely lives in Amherst, Ohio where his boys are teaching him to giggle and dance again. His poems have been published in Acorn, Atlas Poetica, Mayfly, Paper Wasp Acorn, frogpond, bottle rockets, Kokako, Modern Haiku, Notes From the Gean, moonset, and White Lotus. His book, Tangled Shadows, is available on Rosenberry books. The book itself is hand bound, with a heavy Somerset cotton cover, and stab bound with a linen cord--a very elegant thing to behold. The senryu in this book are quite striking and poignant. They work as commentary on the human condition, displaying a wry sense of humor that is the hallmark of good senryu, and that is often lost in modern attempts at the form. The haiku in this collection are more subtle, and very successful. They juxtapose the natural world against the human, often with surprising results. Despite their understanding of haiku and its history, they still read as quite contemporary. While the bulk of these poems are quite successful, Nicely occasionally gets heavy handed with his juxtapositions, and the poems read as clever, lacking in the the elegance and natural ease that a haiku should contain. Overall this is a strong collection. It is visually stunning, and the haiku and senryu contained within will draw readers back to them again and again. CBS Cleveland lists their choices for the best poets in Cleveland. 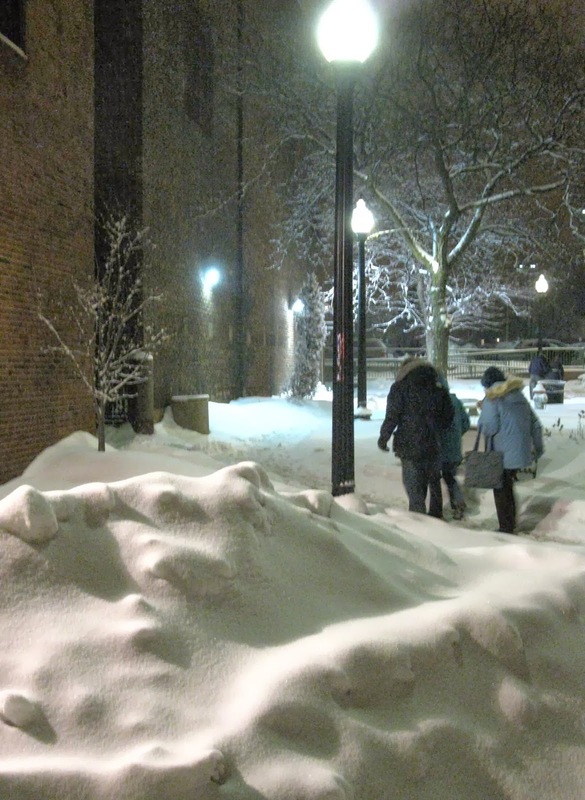 Cleveland Collaborative Renga- part 2! We have now finished the opening six verses (the "jo"), and now we're in the main part (the "ha"). (to see the opening stanzas, click here, to continue to part 3, click here). Renga are poems which alternate three line verses in haiku format (5-7-5) with two line verses (7-7). Each verse links to the previous verse, but not to verses before that. To add a stanza, continue to part 3! 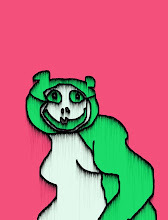 Cleveland Heights poet Bree, the panda of Green Panda Press, was interviewed by Catfish McDaris in the blog Pigg Penn. How long have you been writing? When i was 4 or 5 i wrote little satirical comic strips. When i was 9 i wrote stuff that would disturb anybodywith a heart. By 12 i wrote poetry, and by 14 i understood that it was poetry. i have never written a short story, however a few months ago a wrote a novel---it took me seven weeks, and i really like it. it will be the first piece of writing i actually peddle in the market. Its humor, love triangle, clevelandish. Stay tuned for that.